Oklahoma Connection | Conlan was born and raised in Indian Territory. Czarina Conlan’s beautiful portrait by Polish artist Rembski was on exhibit at the Oklahoma Historical Society when it was stolen from the museum in 1977. A native of Indian Territory near Colbert, Czarina Colbert Conlan was educated at Baird College in Missouri and the Mary Baldwin Seminary in Virginia. She was one of Oklahoma’s most active cultural leaders in its earliest days of statehood. She was also active in the First Presbyterian Church of Oklahoma, where she served as president of the Presbyterian Society of the District of Oklahoma. She served as vice president of the Oklahoma Chapter of the United Daughters of the Confederacy and was the president of its local chapter. A prominent member of the New Century Club, one of the largest early women’s organizations of Oklahoma City, Mrs. Conlan was parliamentarian of the Oklahoma Eighty-Niners Association. She was the curator of the Oklahoma Historical Society museum for 24 years. The first women’s club in Indian Territory, the Pioneer Club of Atoka, was organized by Mrs. Conlan in 1896. She was the chairman of the Oklahoma State Federation’s Indian Welfare Committee for 12 years. Mrs. Conlan also served as the second president of the Oklahoma High School (Central High School) parent-teacher association. 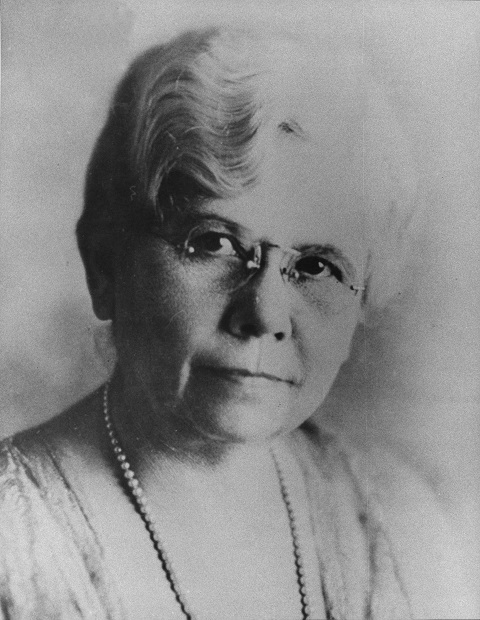 She was the first woman in Oklahoma to be elected to a school board. See pictures of Czarina C. Conlan and other media HERE.